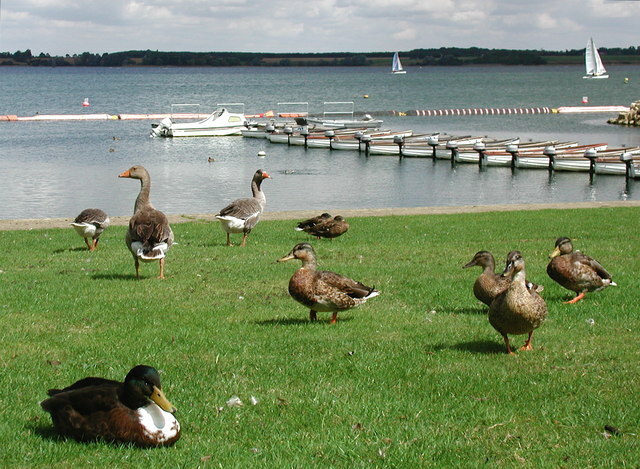 The walk will begin to the north-east of the scenic Grafham Water Reservoir, close to the village of Grafham, before continuing along the banks of the reservoir. A perfect chance to take some photos and see some wildlife. Wear appropriate footwear and clothing for a country walk. Weather may be changeable so please being a waterproof just in-case. Sign up in the CSA office by Thursday 21st March @ 13:00 to book your place. The cost will be £4 in order to cover transport costs. Transport is involved so you need to book in advance. This entry was posted in Blog, Local walk, News, Past events, Walks and tagged Grafham Water.